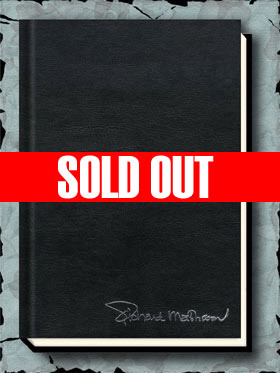 The “classic-revisited” signed limited edition of this novel, containing additional material to make this a definitive edition. 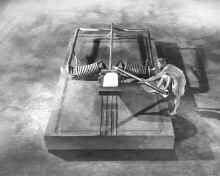 Gauntlet introduces our fifth Richard Matheson “Classic-Revisited” THE SHRINKING MAN. As with all of our “classic-revisited” titles we’ve added additional material to make this a definitive edition. 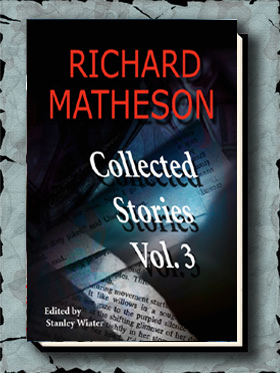 Richard Matheson has written a new introduction for the book. David Morrell has written a wonderfully insightful afterwood. Both Matheson and Morrell have signed both the numbered and lettered editions. Both editions also include ten pages of Matheson’s screenplay from the original film. And Matheson has provided a number of stills from his own personal archives from the movie. 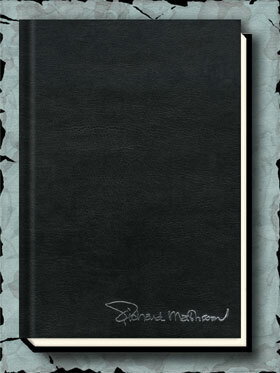 Several appear in the numbered edition, with others appearing in just the leather traycased lettered edition.